Engage in an epic battle between bards - as you use your Dischord instrument to respond to your opponent's musical transmissions through triads of notes. Reflect your enemy's attacks back at them by matching 2 out of 3 notes in a chord to create a chain of music as you anticipate and adapt your strategies as the battle unfolds in this first-to-seven matchup! 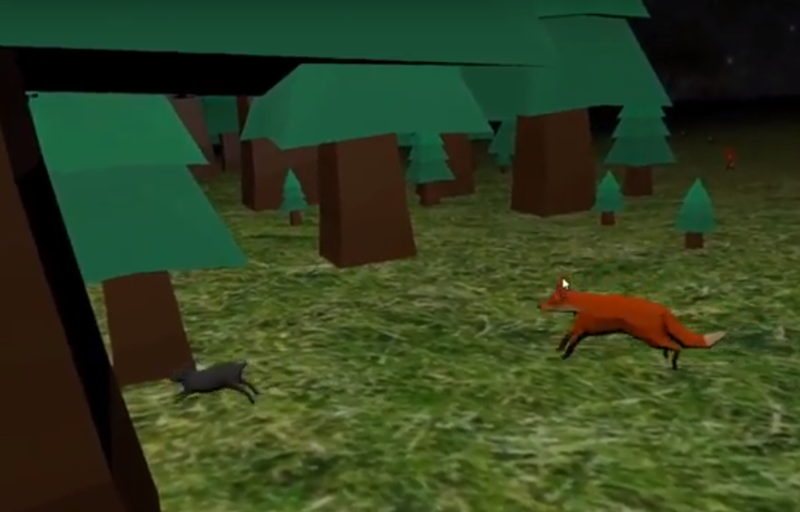 An ecology simulator in VR. Features include: Procedurally generated terrain, grass that spreads gradually over the terrain, rabbits that can eat grass and run away from foxes, foxes that can chase and eat rabbits, trees that grow and cast seeds, fire that burns everything. An educational game that teaches digital logic in VR. Use a pair of light-blades to defend yourself from colorful wisps flying at you from all sides. 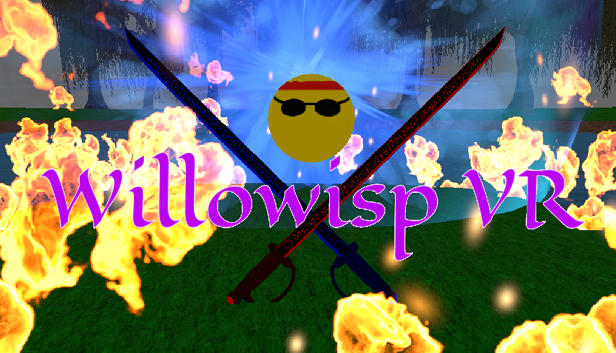 Cut, thrust, block, and dodge your way through ten levels of intense, sword-fighting action. Master your timing, point control, footwork, and peripheral awareness to stay alive. Use the floating mirrors to maintain a 360 degree field of view and never get caught off-guard. 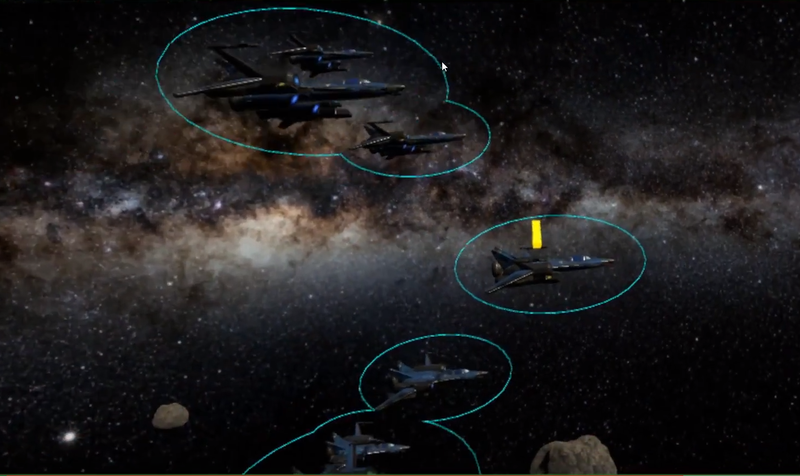 A Real-Time-Strategy game built from the ground-up for Virtual Reality.